Flix is a powerful and flexible community blogging theme for WordPress. you can use to start your own community in no time. 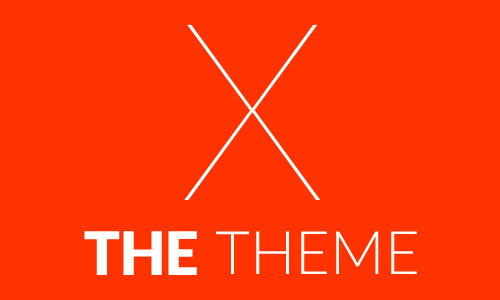 This theme includes BuddyPress and bbPress as part of the many superb features of this theme. It also includes a SmartTab system where you can put authors in the spotlight. Easily order the front page by posts from a specific author a specific category without reloading the page. The team blogging feature is perfect for both small and big blogs that have multiple contributors. This responsive theme is also whitelabel enabled which means you can easily customize the theme to suit your business brand. 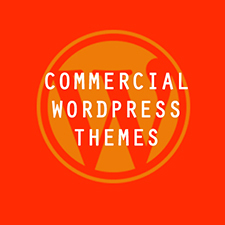 OneCommunity theme is a responsive WPMU compatible theme integrated with a BuddyPress plugin. 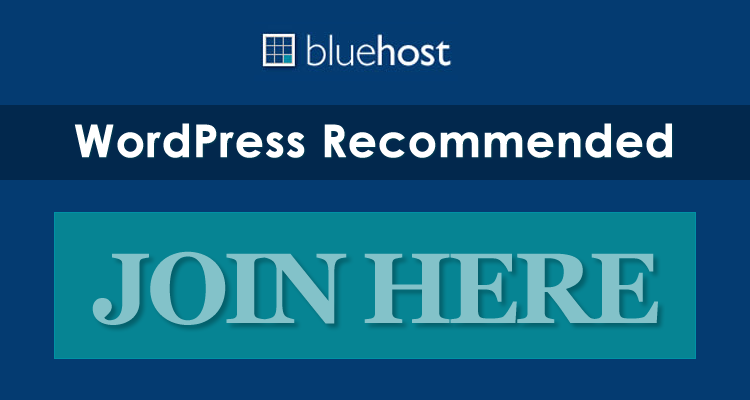 This plugin allows users to register on your site and start creating profiles, posting messages, making connections, creating and interacting in groups and much more. This theme is a social network in a box where you can build a social network for your company, school, sports team or niche community. The theme includes over 40 inner pages to manage profiles, activities, messages, group messages, invitations, subscriptions, and forums of both members and groups. Razor is a responsive and clean, professional looking BuddyPress theme for WordPress. Built on a responsive layout structure and supporting Retina (HiDPI) enabled devices, this theme is packed with powerful modern features and the advanced controls such as Drag and Drop Layout Manager, Contact Form Builder, White Label Admin, Sidebar Manager and so much more. Building websites, communities, social networks is a breeze with this amazing looking theme. The possibilities are endless. 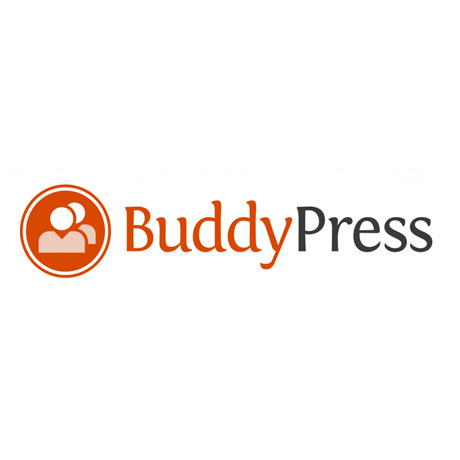 Social Buddy is a responsive, flexible, BuddyPress and BBPress integrated community WordPress theme that is perfect for niche communities and social networks. Its fully fluid responsive design makes it work beautifully on mobile devices. This theme includes extensive documentation and an intuitive options panel making setup and customization a breeze. Theme support is excellent and top notch. 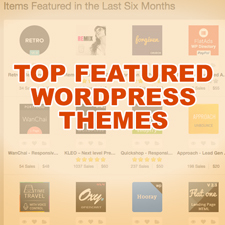 These BuddyPress themes are very inspiring. I already want to create may own social network.